Read this information carefully. NEGIS is providing $1500 for travel/living expenses for at least one students who participates in a NEGIS approved internship. NEGIS is providing a clearinghouse for students/employers but is not making matches. Important: Internships are an arrangement between individual students and participating corporate members and approved organizations. NEGIS will make the required information available to all parties, but it is the individual student’s responsibility to contact participating organizations concerning employment possibilities. Applicants for the funds must be juniors, seniors or grad students in north east colleges (six New England states plus upstate NY) and the work is to be done (ideally in summer) before the end of 2016. The internship provider must be in this same geography. The deadline for application (pdf) submission is January 31, 2016. 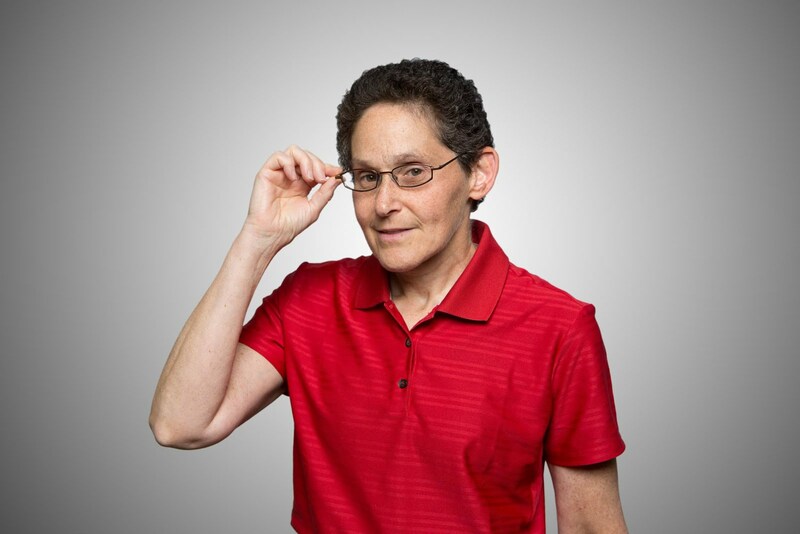 The Northeast Geographic Information Society (NEGIS) was formed May 1, 2014 as a not-for-profit corporation [501 (c) (3)] organized under Massachusetts General Laws Chapter 180. 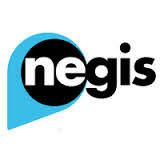 NEGIS serves the northeast region of North America. collaborative summer program designed to recruit and train high school students, particularly from underrepresented groups, in various areas of the Geosciences. The six week program (housing, food, college courses for credit, and travel are covered and there's a stipend) is held at the University of Maryland Eastern Shore (UMES) in Princess Anne, MD. GIS is among the topics. Dr. Michael Flaxman has joined the Penn State landscape architecture department’s online geodesign graduate program as a new faculty member. He will teach the virtual studio for the new Master in Professional Studies in Geodesign. Via: press release from December 16 2015. Google is piloting a project called Google Expeditions Pioneer Program. Students hold a phone in a Google Cardboard viewer up to their eyes to look up and down, and spin to get a 360-degree view of a location, as if they were visiting in person. A local paper describes one teachers experience "taking her students" to Antarctica. Funding for one-to-one devices, a new smartboard, and an educational technologist allows Haines, AK students to Mystery Skype. White says Mystery Skype has made teaching more engaging for students. She wagers that her third graders know more about geography than many of the adults walking around Haines. The Peter R. Gould Center for Geography Education and Outreach in Penn State’s Department of Geography announced updated 2016 maps are now available for downloading and printing. 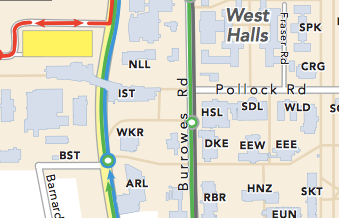 If I follow the Penn State News article correctly, the once 3D maps are now 2D, making them easier to read and presenting accurate bus route information. 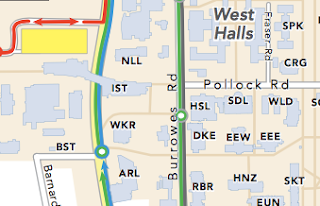 Apparently, in the 3D versions it appeared that buses went straight through campus buildings. Anthony Robinson from Penn State penned Mapping a MOOC Reveals Global Patterns in Student Engagement for the Chronicle of Higher Education. You may need a subscription to read it; I was granted a day pass automatically.